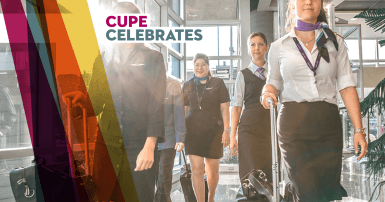 Welcome to the CUPE Local 4092 Official Website, representing Air Canada Flight Attendants in Toronto! Just another friendly reminder that your YYZ union office is open and available to deal with your concerns 6 days a week. Monday to Friday our hours are 9-6 pm, Saturday and holidays 10-4. You can email us anytime at office@local4092.ca or call (905) 676-4293. Due to the high volume of investigatory meetings, there may be a delay in responding to your concern, so please always leave a message. We will call you back later that day.When you contact us directly, we will be able to assess the situation and advise you of your rights and the proper course of action in order to resolve your issue in the most expedient manner. Social media is not an efficient way to inform us of your concerns and public airing of your issues may cause more harm than good. Reach out to us first. For information in regards to the ongoing issues with the 737 MAX, click here. Being asked to wear your brevet? Click here for the arbitration stating that you have the choice on whether or not to wear brevets. Have an OBSM on board? The consent award tells you what they can and cannot do on board and this bulletin outlines the ongoing issues CUPE has with the program. Check out the November 2016 Move Me News for a list of OBSMs and the January 3 2017 editions for a list of CNX managers, or come by the office for a list of names. Click here for a recent message about the OBSM FA program. Sign up for our newsletters and stay up to date! Click here for our online newsletter archive page or go to the "News" tab for PDF versions. We have recently renewed our Corporate membership agreement with GoodLife Fitness. On October 25, 2018, the annual membership rate will increase to $429. Please click HERE to read the information package provided by GoodLife. For information on the Union Pearson Express Employee program, click here. 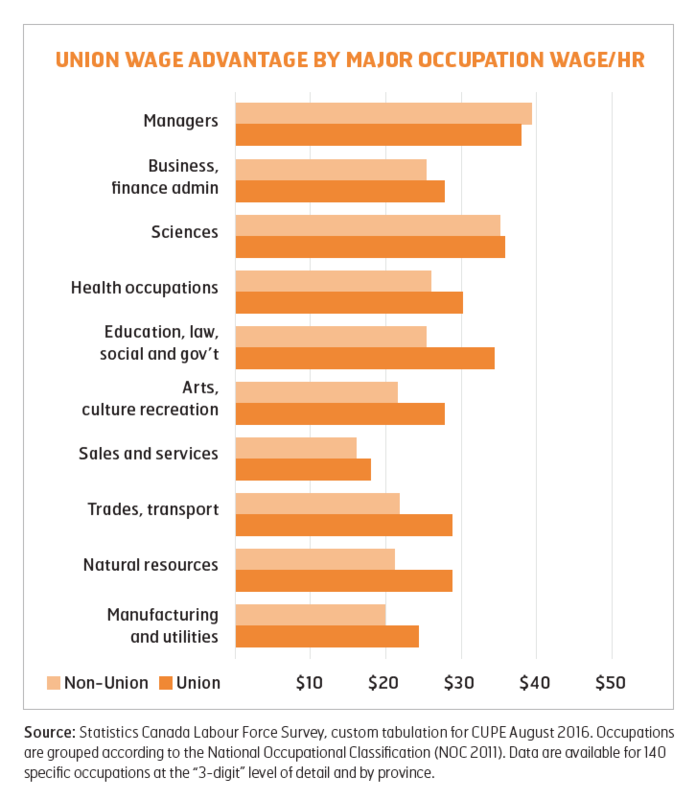 See what unions want in the 2019 Federal Budget and check our Solidarity Section for more info. You are entitled to take your onboard crew rest, even if this means altering the service. See our bulletins below. Please report to the Company and the union if you are unable to complete service and/ or schedule sufficient crew rest on long range flights. Please give us a schedule of how long the service took and and any further details on flight, such as equipment failures that prolonged service, turblence, passenger issues, medicals, crew complement, etc. duty periods from 17h11 - 18h00 are entitled to 4 ½ hrs.